We are once more held in the grips of a Thursday. The gearing-up for the weekend has quite possibly begun. My weekend is currently still pretty open. I should look for a good recipe to try out. 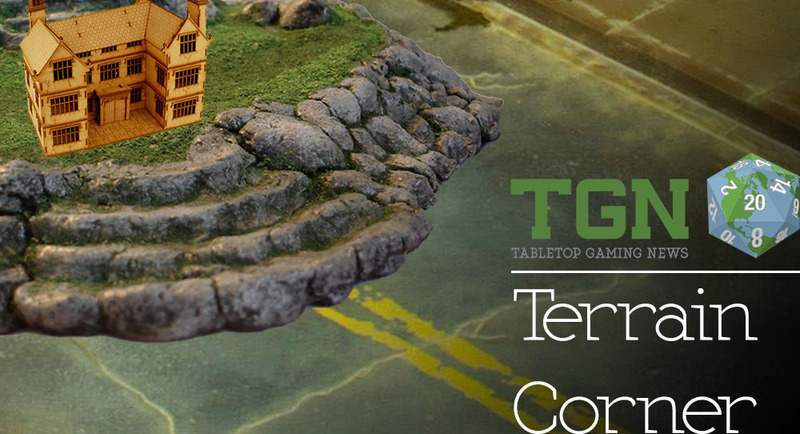 But in the meantime, we have our Terrain Corner feature to talk about. Gotta make sure your gaming tables look the best! 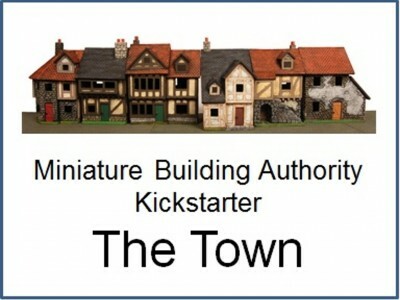 Today's articles include: Miniature Building Authority Kickstarter “The Town” is Live, Front Arc announce some 15mm historical buildings from their upcoming Kickstarter campaign, New Pipe Works Tower Kit From Mechanical Warhorse, Front Arc presents transport themed building set for their upcoming Kickstarter, and New Modular Terrain for Wargames Coming From Manorhouse Workshop. Come check out our new kickstarter…WE ARE LIVE!!!!!! Early backers save even more money with limited early bird specials. 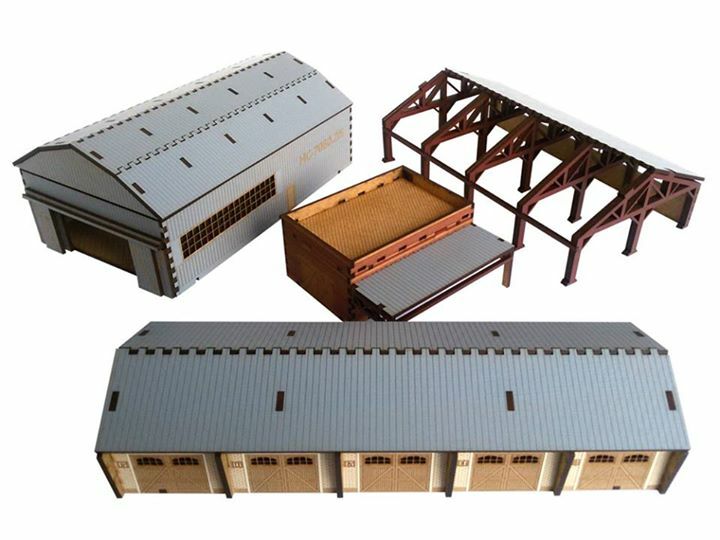 We have a great line of new products we want to bring out with your help. 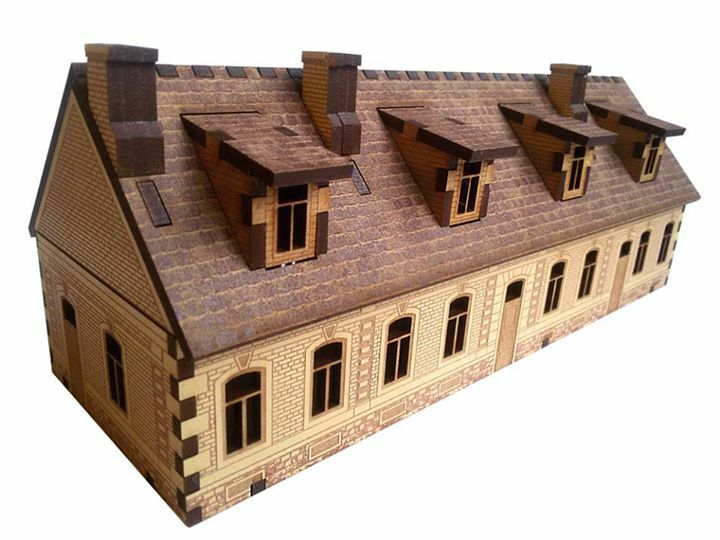 A new player in the 15mm historical terrain market - Front Arc announce one more set of their 15mm historical laser-cut prepainted buildings. 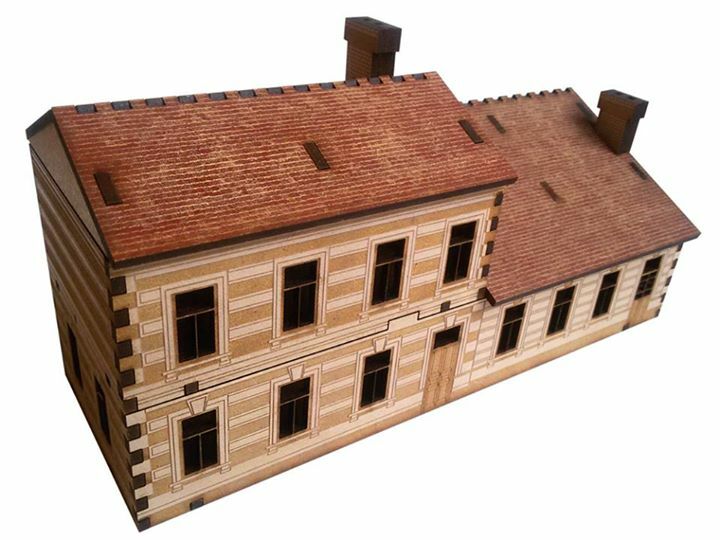 5 different houses made according to historical sources, using professional architectural textures really stands out on the table. 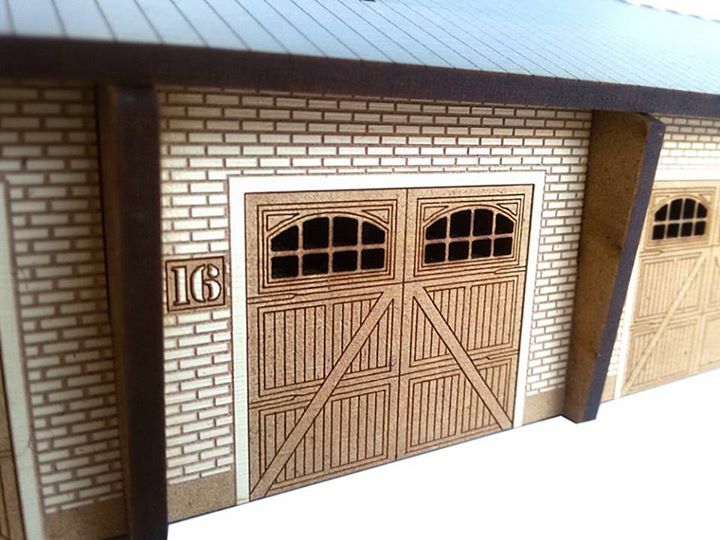 They announced about their upcoming Kickstarter campaign and promised more detailed previews of their products. 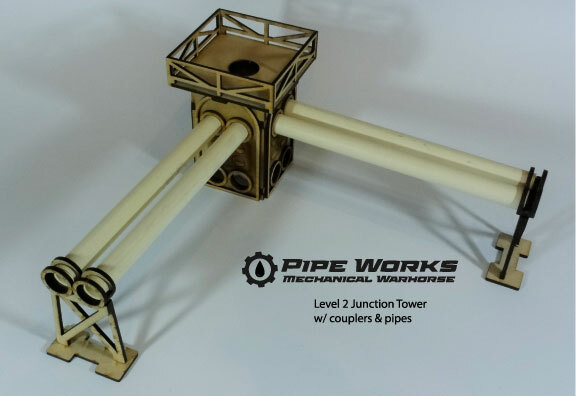 Our Level 2 Four way Junction Tower is our newest addition to our Pipe Works terrain system. 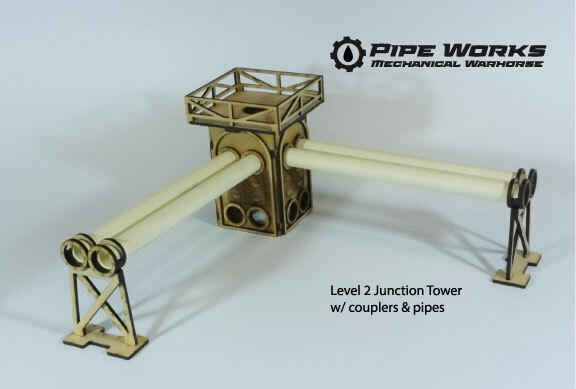 This kit allows you to intersect your ground and Level 2 pipe sections through the tower. 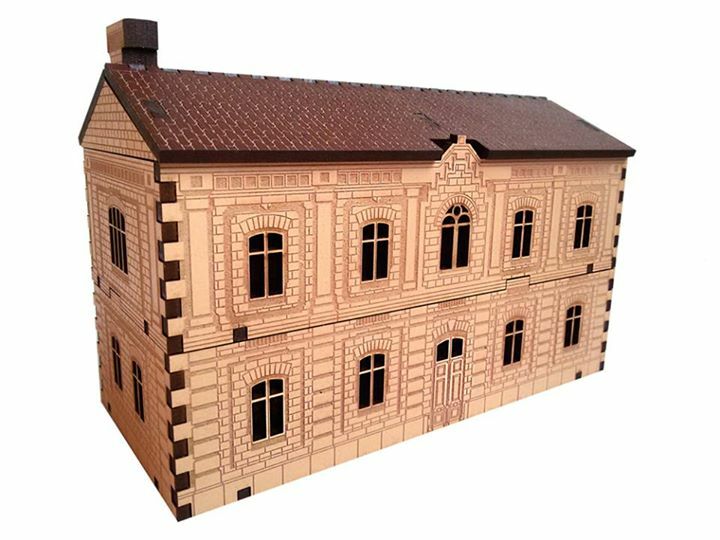 It also has room for troops an gun turrets on top. 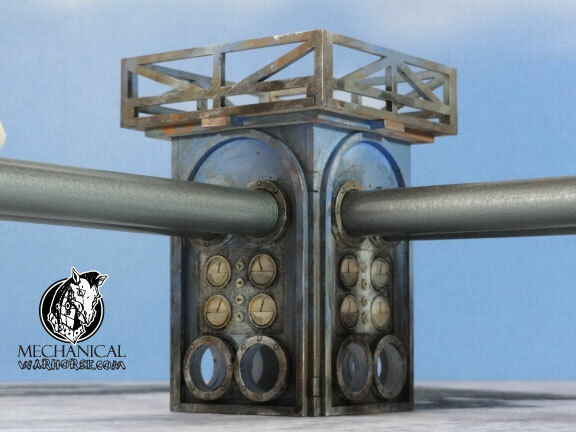 This contains one Four way Junction Tower that approximately 5” high when assembled. The kit also includes two (2) level 2 couplers and four 8” PVC pipes. 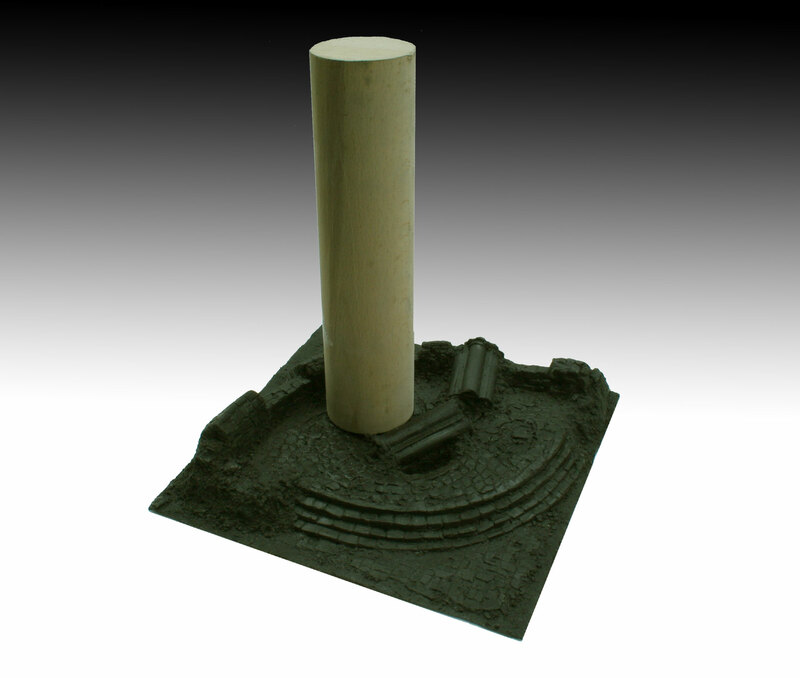 All of the components from this kit be used to further extend your Pipe Works terrain system. 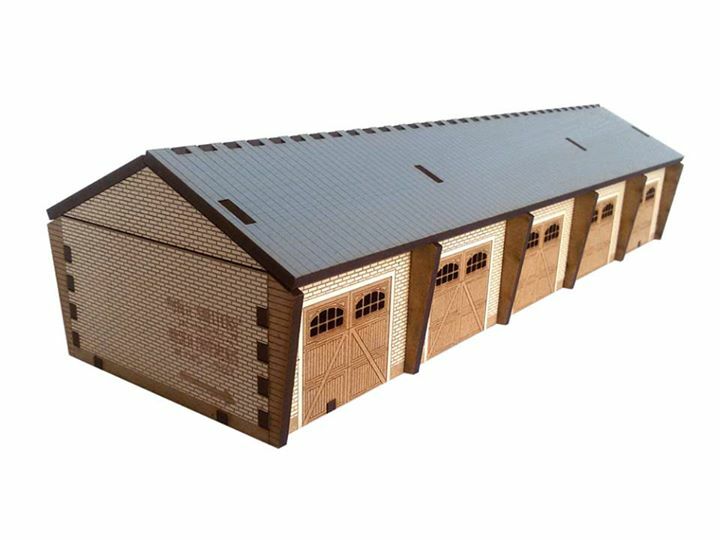 Kit requires assembly and comes unpainted. 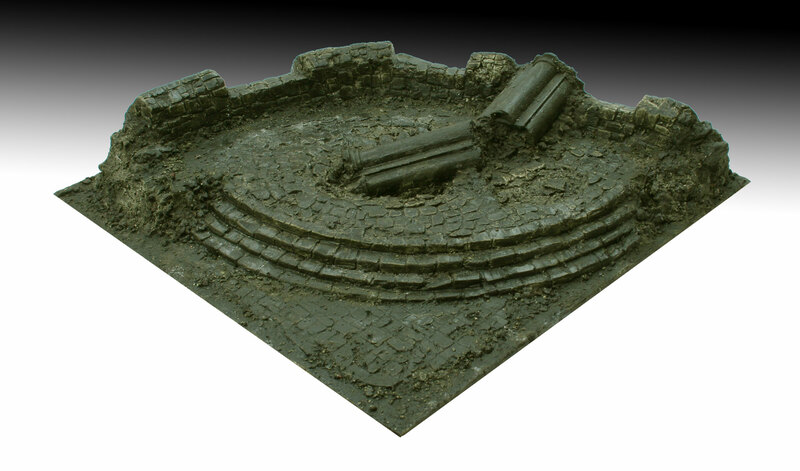 Is launching a fantastic new project dedicated to creating Modular terrain for Wargames and skirmish. 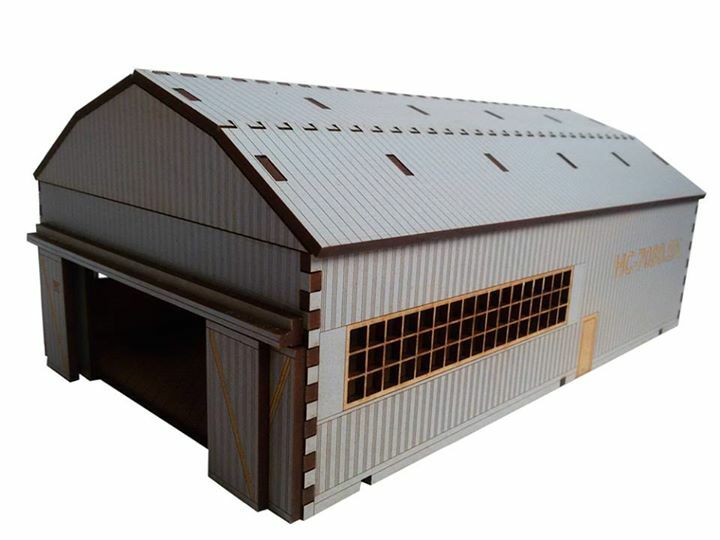 In this new project, the material used is innovative, lightweight and indestructible. So, perfect use for which it is targeted. 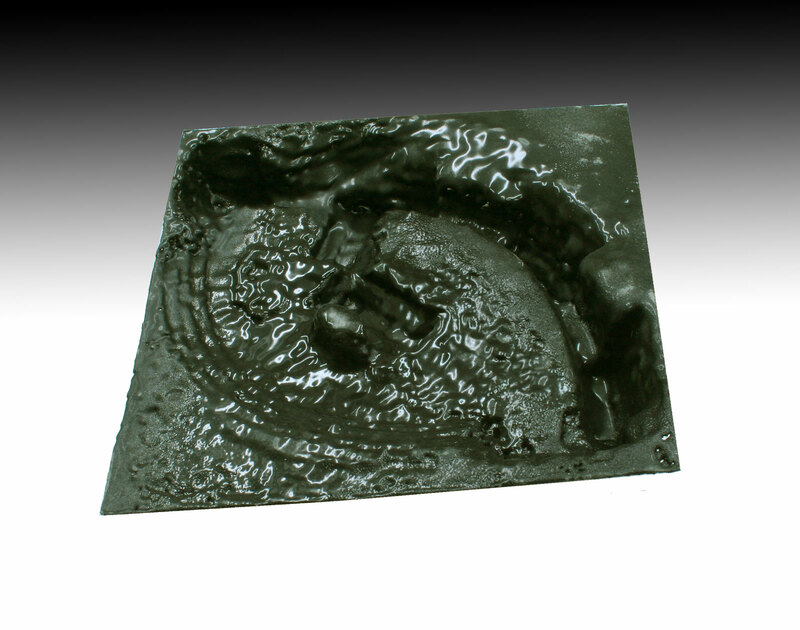 Have you had a small example with a variant used to create our stone effect sheets. we give a closer look at the product. 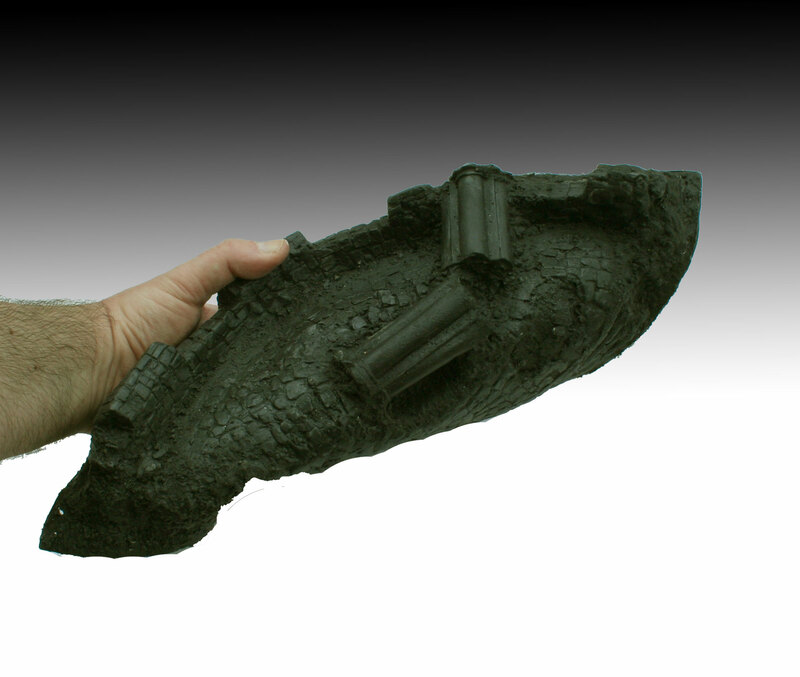 the base is hollow inside, therefore very light. Resistant to weight. We used a weight of 900 grams in wood. 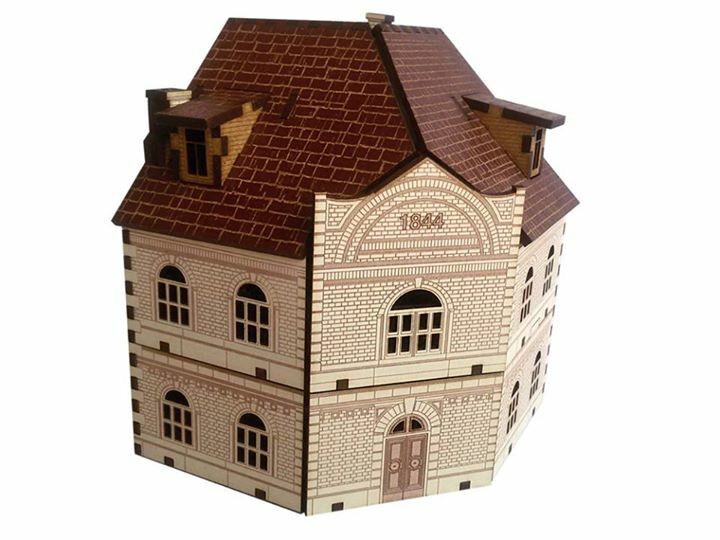 The terrace is not squashed or deformed from weight. Personally I find this amazing material both in copying perfectly the master, both in its robustness while remaining very flexible. more news soon about the project.